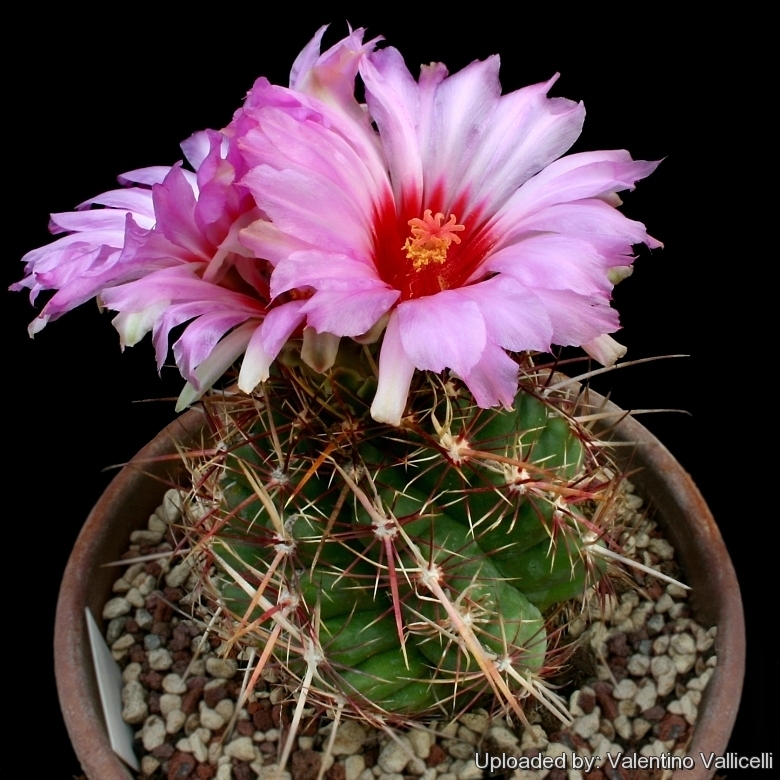 = Thelocactus bicolor var. pottsii (Schur ex Salm-Dyck) Backeb. 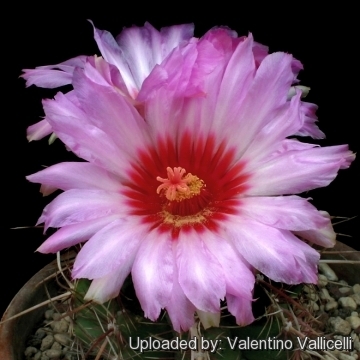 Cactaceae (Backeberg) 5: 2809. 1961 Backeb.